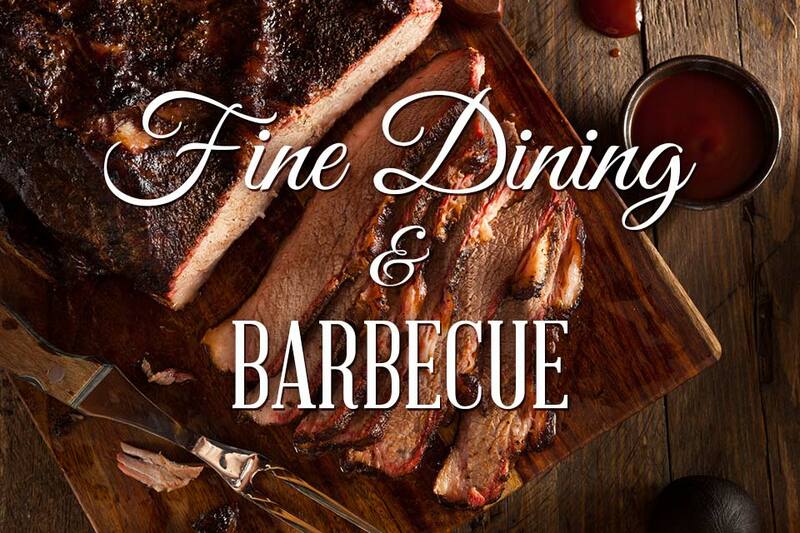 Apparently the founders of the Houston Barbecue Festival are launching a dinner series that highlights barbecue in a five-course meal, and will be accompanied with beer and wine parings chosen by the restaurant’s sommelier. And, we’re back! I didn’t intend to take a break from keep you fine folks up to date on the latest and greatest in the barbecue world, but life got in the way. I’m ready to recommit, however, and want to start off with a bang. Please enjoy these fine Irish folk enjoying BBQ for the first time – It’s hilarious! Image Courtesy of All Things Barbecue. 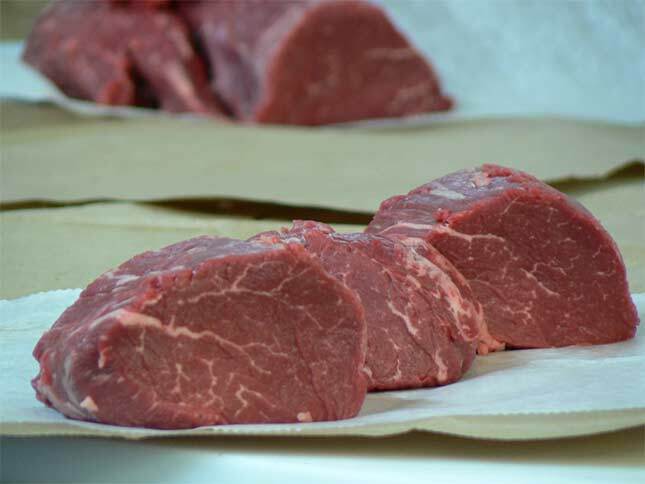 In the second installment of our weekend of beef, we’re taking a look at something a bit different. 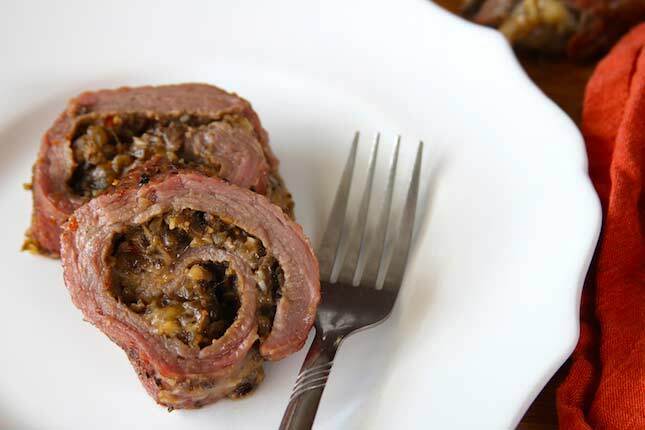 All Things Barbecue’s staff chef, Tom Jackson, posted a recipe for Tri Tip Roulade that looks fantastic. I think it’d make an elegant addition to your weekend meal plan. Maybe make it for a quiet stay-at-home date with your spouse? Image Courtesy of Ernesto Andrade. We’re declaring this to be the weekend of beef! We’ll be sharing nothing but beef-related awesomeness between now and Monday. 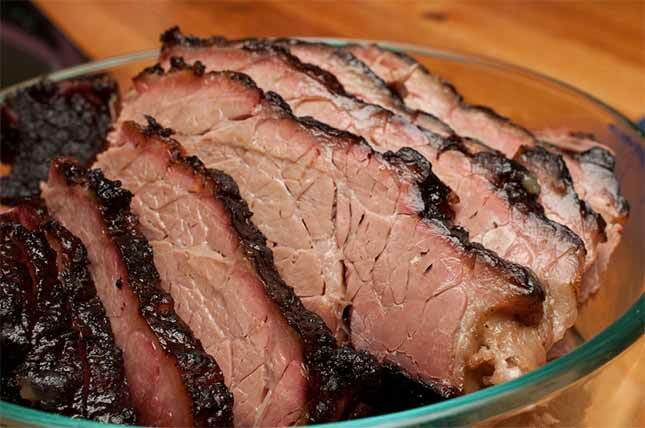 First up on the docket is an article by the venerable Steve Raichlen with what he calls “Brisket Made Easy.” It’s not a step-by-step tutorial, but rather a collection of notes that Mr. Raichlen says made a particular brisket cook a step above the rest. 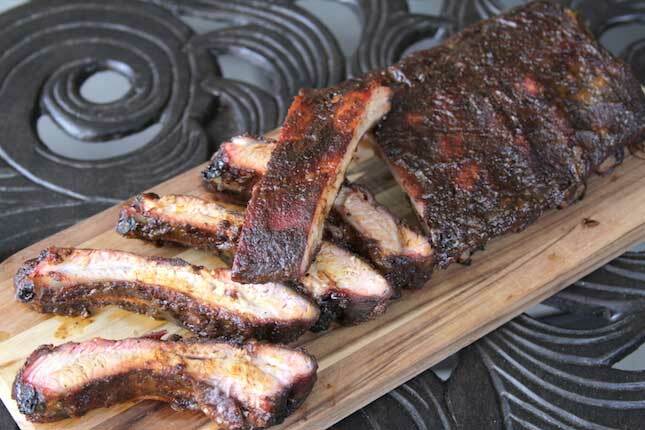 A lot of folks know and use the 3-2-1 method to cook their ribs. After all, it’s a super-simple way to get them fall-off-the-bone tender every time. Of course, there are some that say those ribs are too fall-off-the-bone; that they’re mushy and lack character. All Things Barbecue has a great article on the technique of dry ribs, another way to cook ribs, which isn’t as formulaic as 3-2-1, but also isn’t difficult. I think you’ll enjoy it. Oh, and they have a spiffy new look to their blog too. First We Feast has an interesting take on why brisket has become so hugely popular in recent times. For the most part they seem to lay it square on the shoulders of one Aaron Franklin. While perhaps a highly visible contributor, and as huge a fan of his as I am, I’m not quite sure I’d lay the popularity of brisket on his ability to make it tasty. Johnny Fugitt spent a full year on the road, eating in 365 barbecue eateries across 48 states. 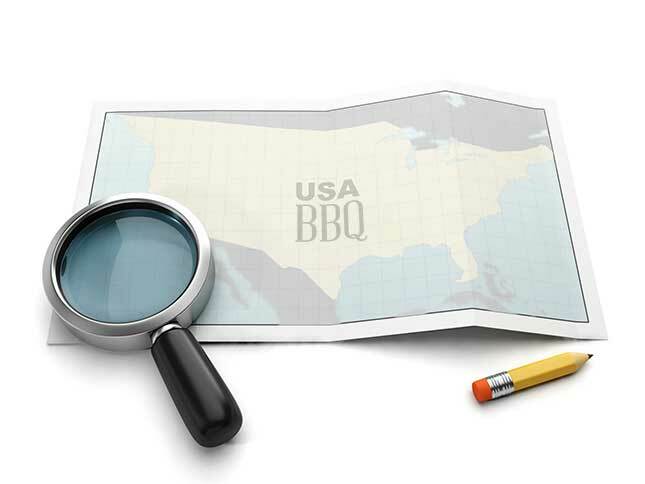 His journey culminated in a book about the 100 best barbecue restaurants in the US. Read more about Johnny’s Epic Barbecue Journey over at First We Feast.